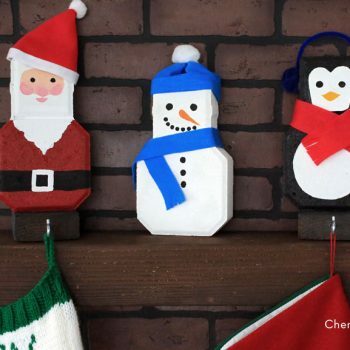 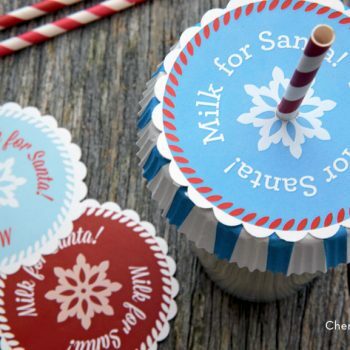 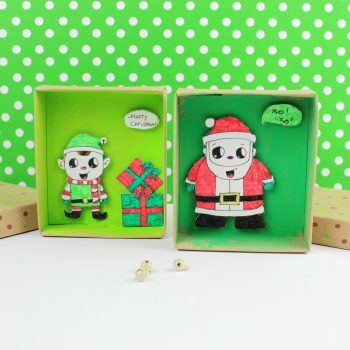 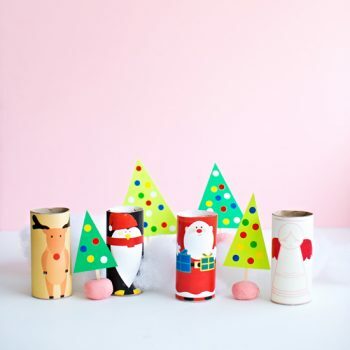 Turn felt and empty cardboard tubes into cute napkin rings that look like Santa’s belly. 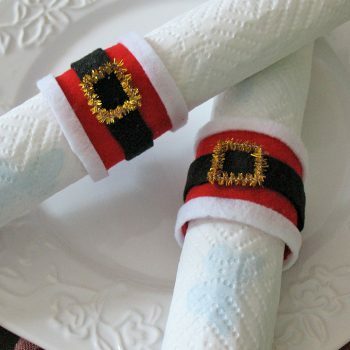 They’re perfect for Christmas dinner. 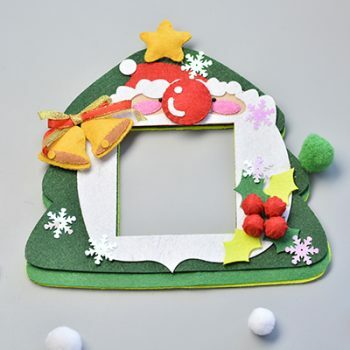 This pretty felt frame just screams, “Christmas!” It has some sewn elements that are easy enough for beginners to try. 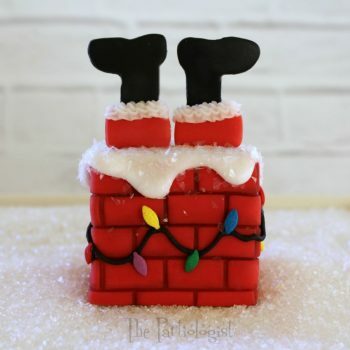 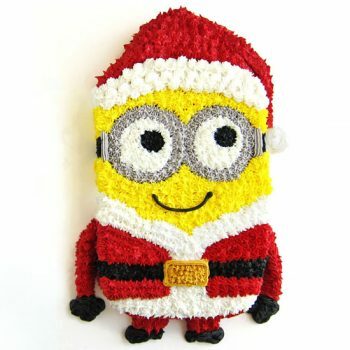 This edible Down the Chimney Mini Cake couldn’t be more fun! 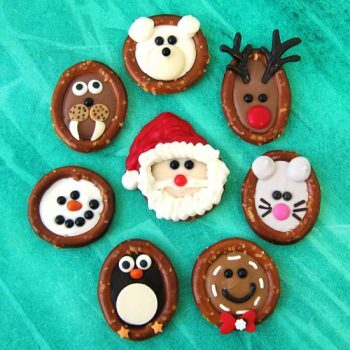 It’s a wonderful treat to make for any winter get-together. 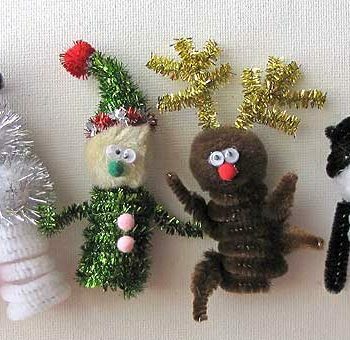 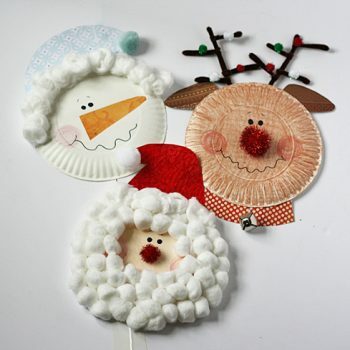 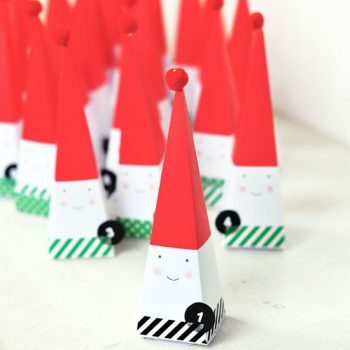 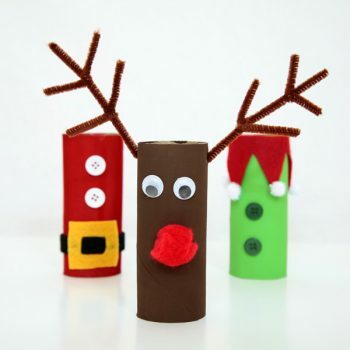 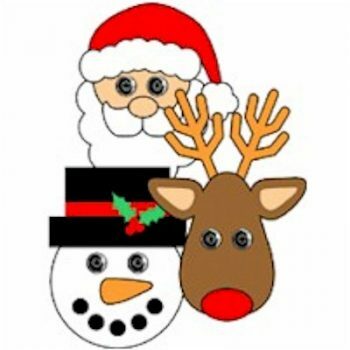 These cute Christmas paper tube characters are lots of fun for pretend play. 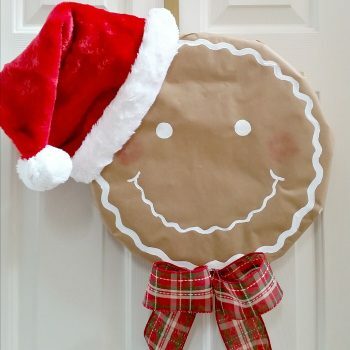 The printable makes it so easy! 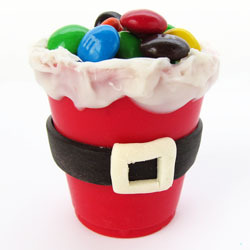 Dress up your holiday candy treats in just minutes. 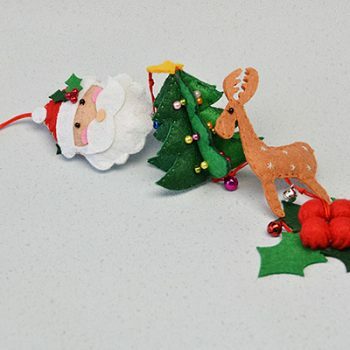 This craft uses scraps and so costs only pennies. 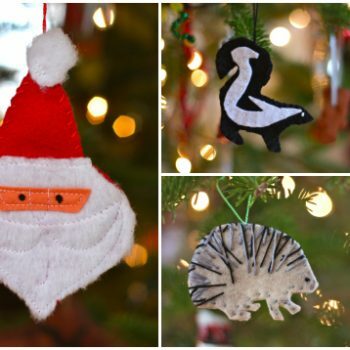 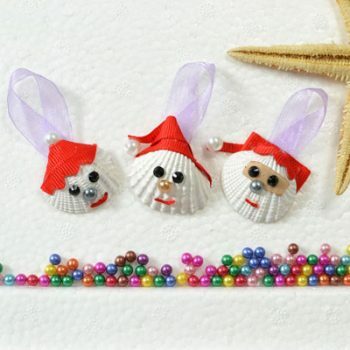 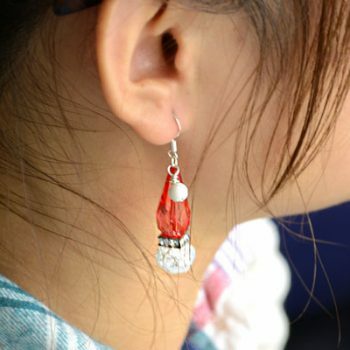 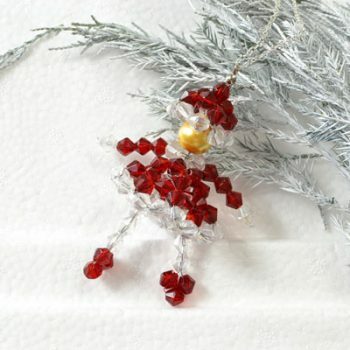 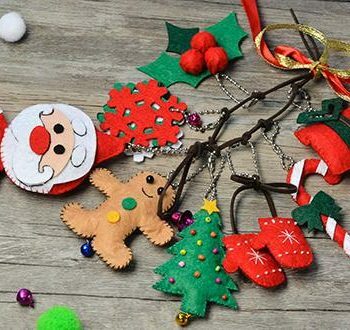 Turn clam shells into cute Santa ornaments using beads, ribbon or other craft materials. 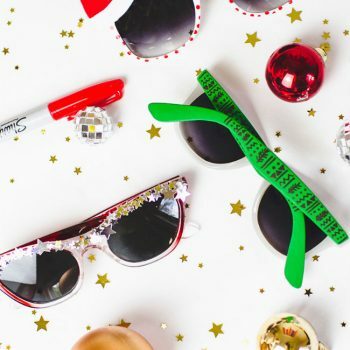 There’s so much room for creativity! 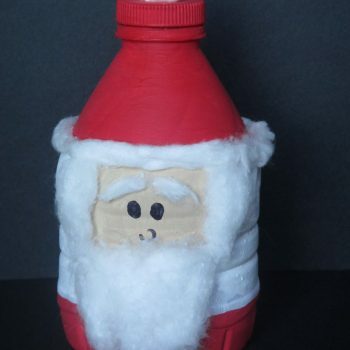 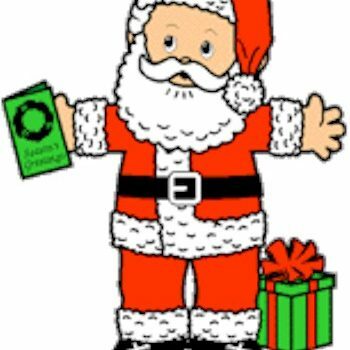 Turn an empty water bottle into Santa Claus. 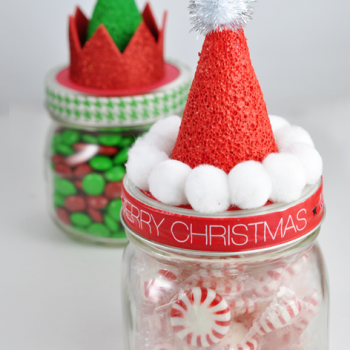 It’s fast, easy, inexpensive and totally cute. 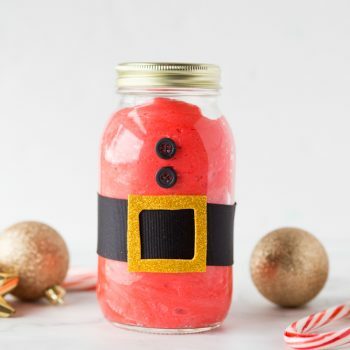 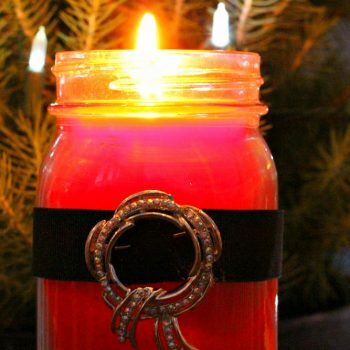 Create an all-natural, homemade mason jar Santa Candle. 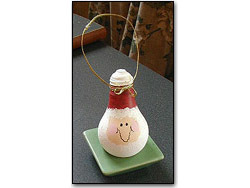 It’s easy to do and makes a wonderful Christmas gift for just about anyone. 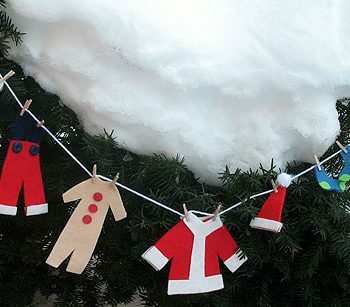 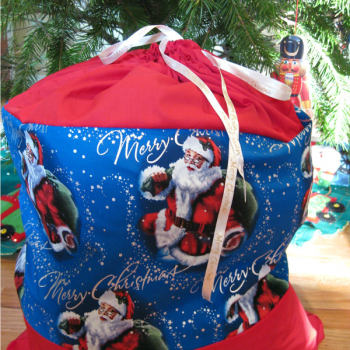 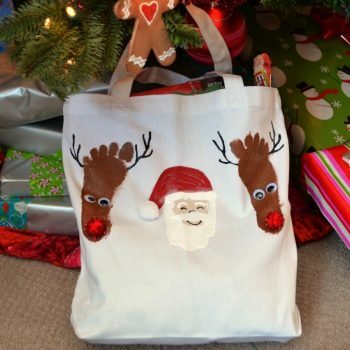 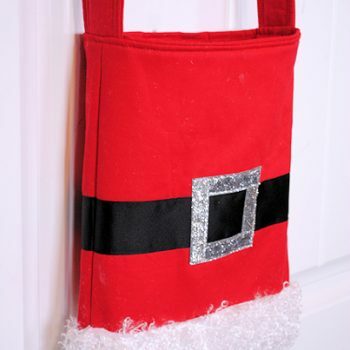 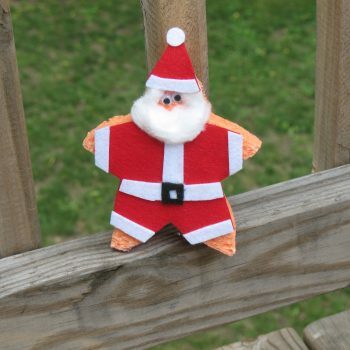 Sew a festive Santa Sack to hold your Christmas toy donation. 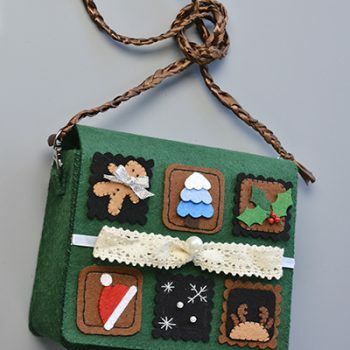 It requires only basic sewing skills. 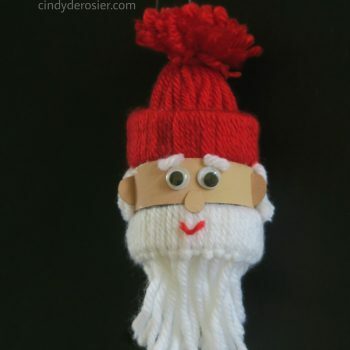 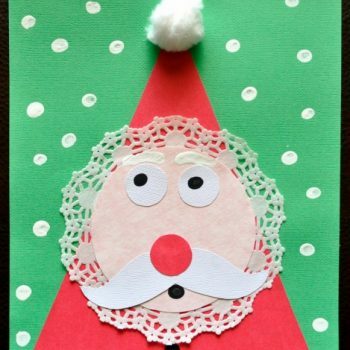 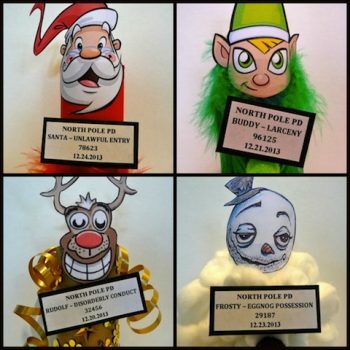 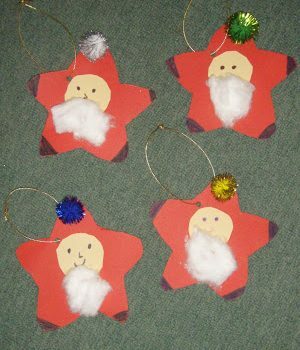 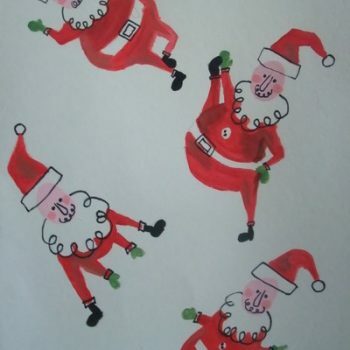 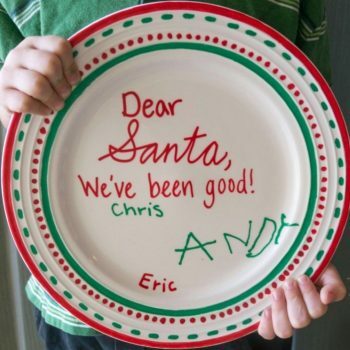 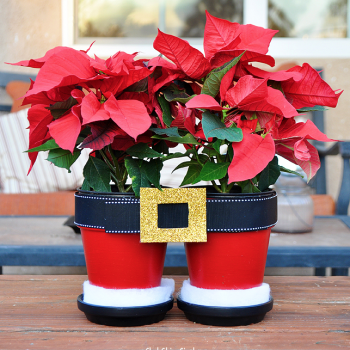 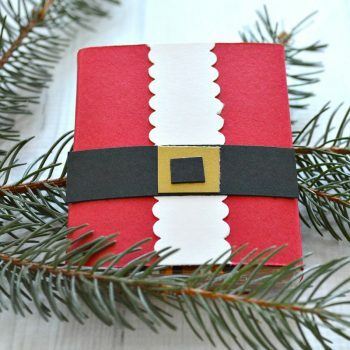 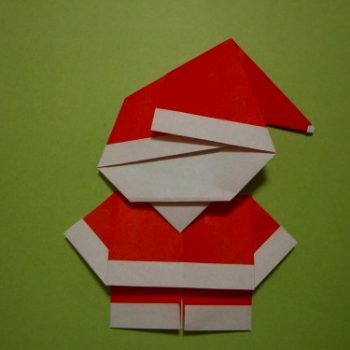 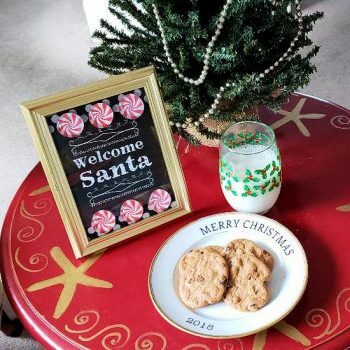 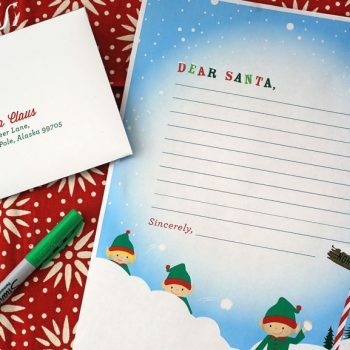 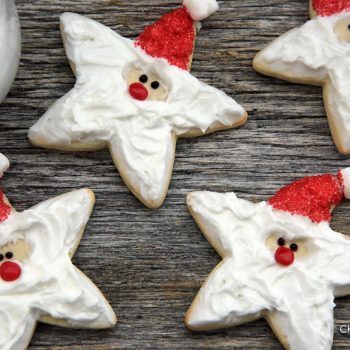 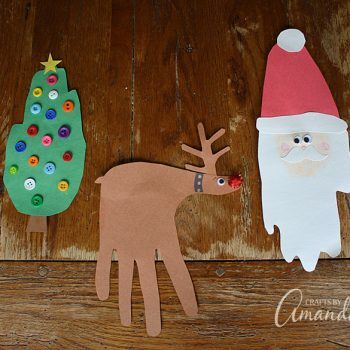 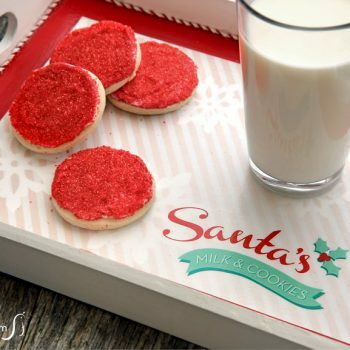 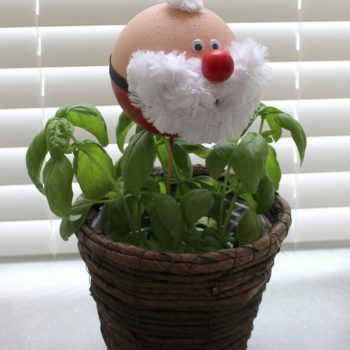 Turn thumbprints into funny stretching Santas! 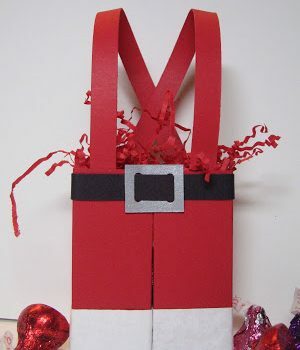 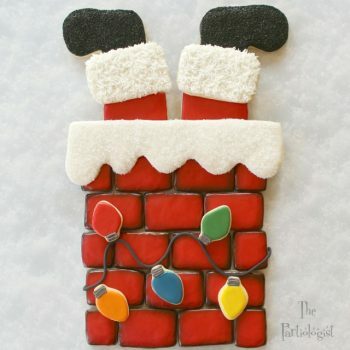 A fun project for cards, gift tags and Christmas gift wrap. 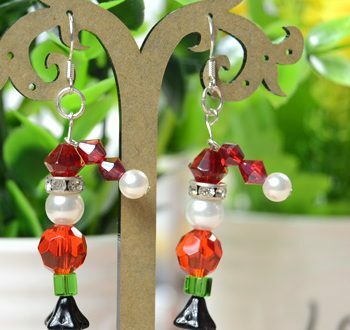 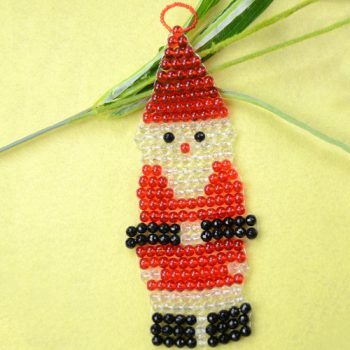 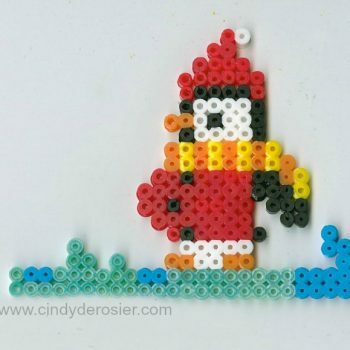 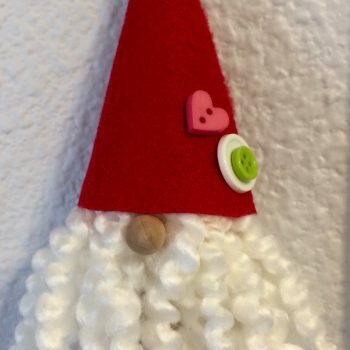 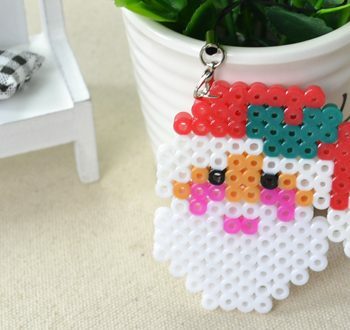 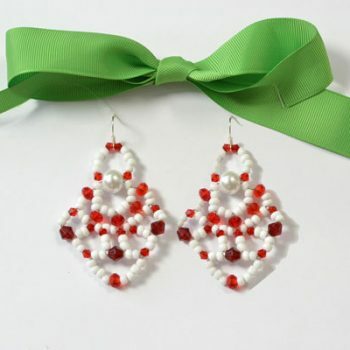 Make a cute Santa Claus ornament out of Perler beads. 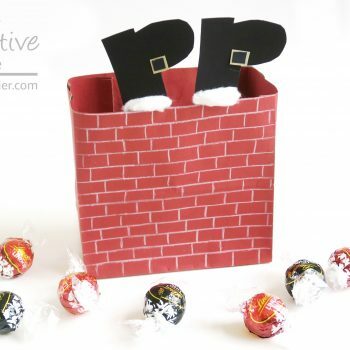 It’s easy and makes a great gift!